Serianna is the daughter of a famous popstar. Life is too hard for her. She never received the love of her parents, she longed to have. When she turns sixteen, she receives a book called &quot;The Flashback&quot; by her aunt. 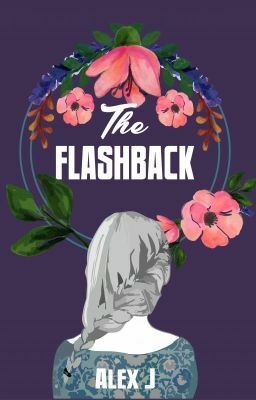 The flashback unfolds a story of two childhood friends who eventually fall in love. It also reveals a shocking truth; Maria isn't her real mother, Alex is. But where is Alex? What happened then? Is she alive? The Flashback will take you the quest of a daughter to find her mother. Maybe it's not about the happy ending. Maybe it's about the story.